CSU Channel Islands in Costa Rica | Welcome to our Costa Rica Blog! 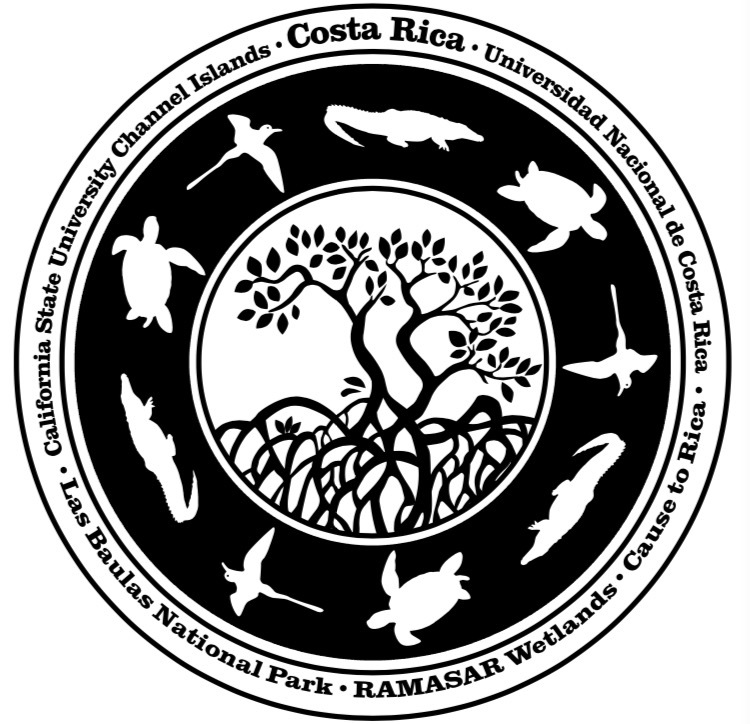 This website/blog is to showcase the awesome adventures of Dr. Rodriguez’s 2017 Costa Rica Class. We are leaving Sunday morning at 4am. COURSE DESCRIPTION Students comprise an interdisciplinary learning community that conducts field research and service learning in Las Baulas National Park, Arenal National Park, and Monteverde Tropical Reserve during spring break. Through participation in community-based environmental research, students analyze relationships between the many contexts that affect conservation: science, history, education, language, economics, policy, social psychology, and culture at local, national, and international levels. In addition to the trip, students will participate in orientation meetings prior to departure and in recap meetings and a formal presentation upon returning to campus. A lab fee will be assessed to cover the costs of overseas travel. Really enjoyed this post. It was interesting and informative. Sounds like a great trip and some day I hope to go to Costa Rica too.